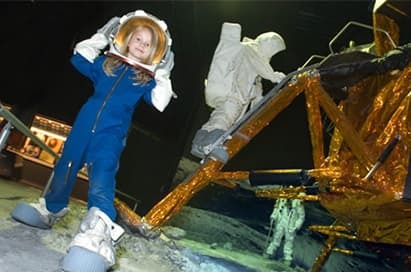 Only a short flight, ferry or coach ride away from the UK, the Netherlands continues to be one of our most popular school trip destinations for students of all ages. The country’s unique culture, rich history and wealth of world-class attractions make it a perfect place to bring learning to life outside of the classroom. Whether the focus of your group is art, music, geography or a more general learning experience, NST can help tailor the perfect itinerary for you. What better place to start than Amsterdam. The tall, narrow houses of the nation’s capital are a hallmark of Dutch architecture, as is the sprawling canal network that ranges over 30 miles in total and features 1281 bridges! Amsterdam is also home to several of the most prestigious museums in the Netherlands, including the Rijksmuseum, the Stedelijk and the Amsterdam museum. For classes focussing on art and design, the city is also home to a number of specialist museums dedicated to Dutch masters such as Rembrandt and Van Gogh. With fascinating exhibits on all year round, students have the chance to experience great works of art firsthand, as well as understanding more about the artists who created them. If you’re looking to give your class a firmer grasp of World War II history, the Anne Frank museum is a moving experience that serves to remind us of the extreme hardships facing Jewish people during Nazi occupation and the Holocaust. NST also offer a guided walking tour of the former Jewish district that allows groups to visit a number of famous monuments, memorials and synagogues. 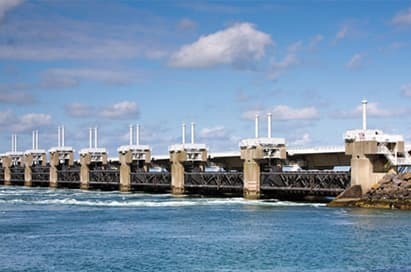 For geography classes, the fact that more than half of the Netherlands is technically below sea level means that the country is an incredible case study for how people can deal with extreme geographical conditions. A day trip to the Deltapark Neeltje Jans and Delta Works theme park on the west coast offers unique insight into the issue of flooding, whereas the famous harbour cruise in Rotterdam shows how tourism and business can thrive together on a huge scale. The Netherlands is also a fantastic choice for music teachers that are looking to arrange a school tour. The areas of Valkenburg and Maastricht in particular are renowned for their range of quality performance venues, such as the Kasteelruine, the Mondriaan and St Jan Church. We’ve been organising school trips to the Netherlands for decades, so it’s fair to say we know how to take the stress out of arranging travel, accommodation and tickets. Get in touch with our team of travel experts today on 0845 293 7970 to talk through your options and arrange your ideal Dutch school trip. 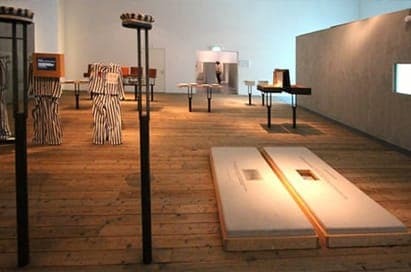 A history school trip to Amsterdam allows groups to explore all aspects of Jewish life and culture prior to WWII through a series of well-preserved sites and excellent museums. The ideal destination for your first Primary School tour abroad! The safe, vibrant, bustling and largely pedestrianised seaside resort of Noordwijk is the ideal destination for your pupils’ first visit abroad. Geography trips to the Netherlands are excellent for the study of physical, human and environmental geography at KS3 and GCSE. 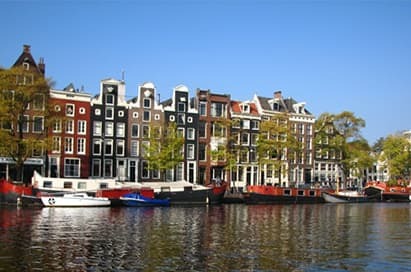 Amsterdam is an ideal destination for a school trip if you want your group to study a wide spectrum of art in one visit. From Van Gogh and Rembrandt to many other renowned artists, an art and design trip to Amsterdam has it all. Situated close to the borders of Belgium, Germany and Luxembourg, this popular Dutch resort has been a favourite of music groups for years. NST can provide an itinerary that gives your group the opportunity to perform in four countries during one visit! The coastal resort of Noordwijk is a consistently popular, great value destination. 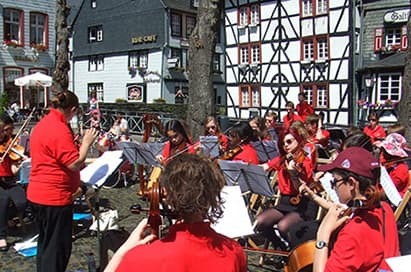 It is ideally positioned for the many coastal venues as well as a visit to Amsterdam on any school music tour of the Netherlands. A theology trip to Amsterdam allows religious studies groups to learn about all aspects of Jewish life and culture prior to and throughout WWII.